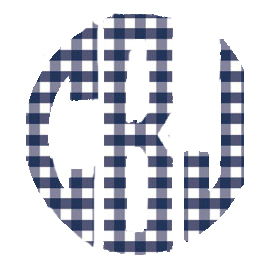 Now that it is officially spring, I'm ready for all the spring clothes! I am so excited to spend more time outside and put away all of my winter sweaters. Although it is still snowing up north, it has been warming up a lot here in Charlotte! 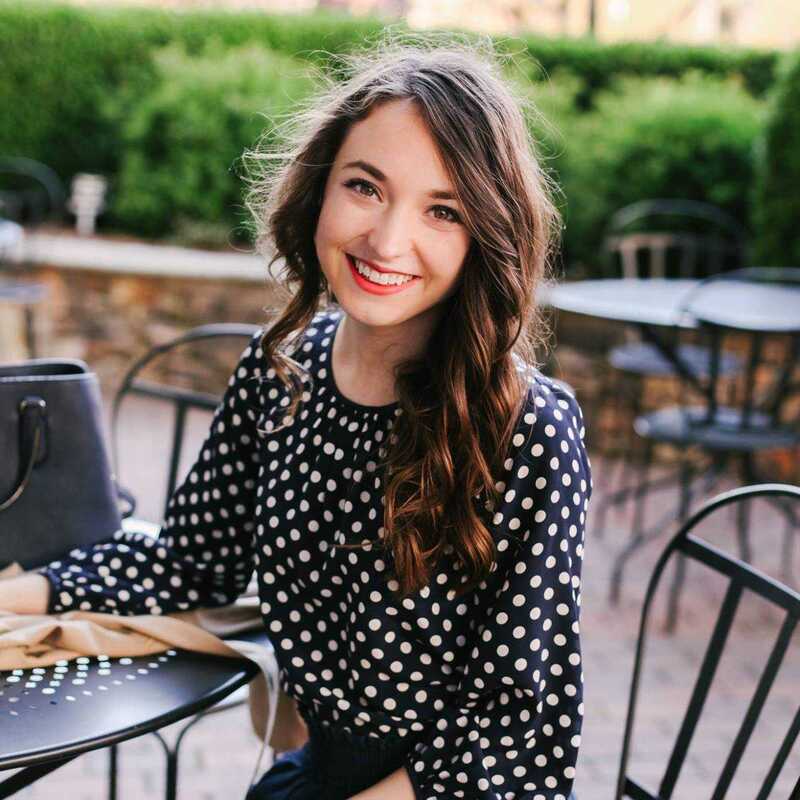 I think I need this peplum gingham top in my life. I also think these mid-heeled sandals would be a great replacement for a similar pair I've had for a few years. This dress would also be great for work, and comes in several different colors. 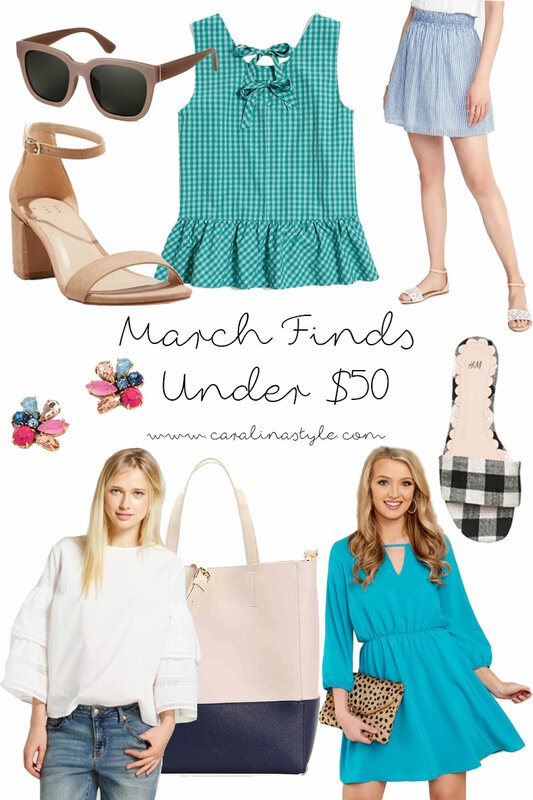 And as always, in case you missed it, here are my finds under $50 for January and February!